Here's my Robot Sunday pic. 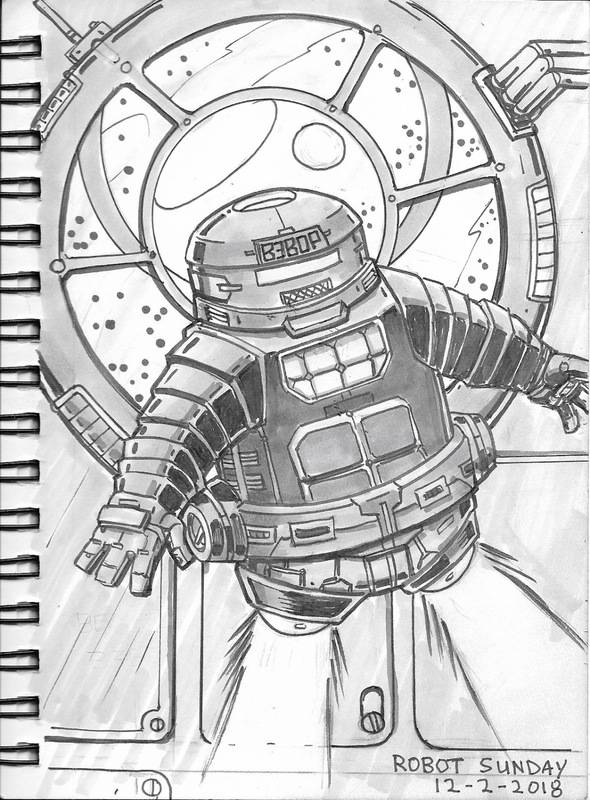 I've developed last week's design further. 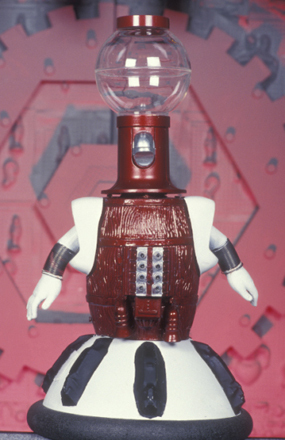 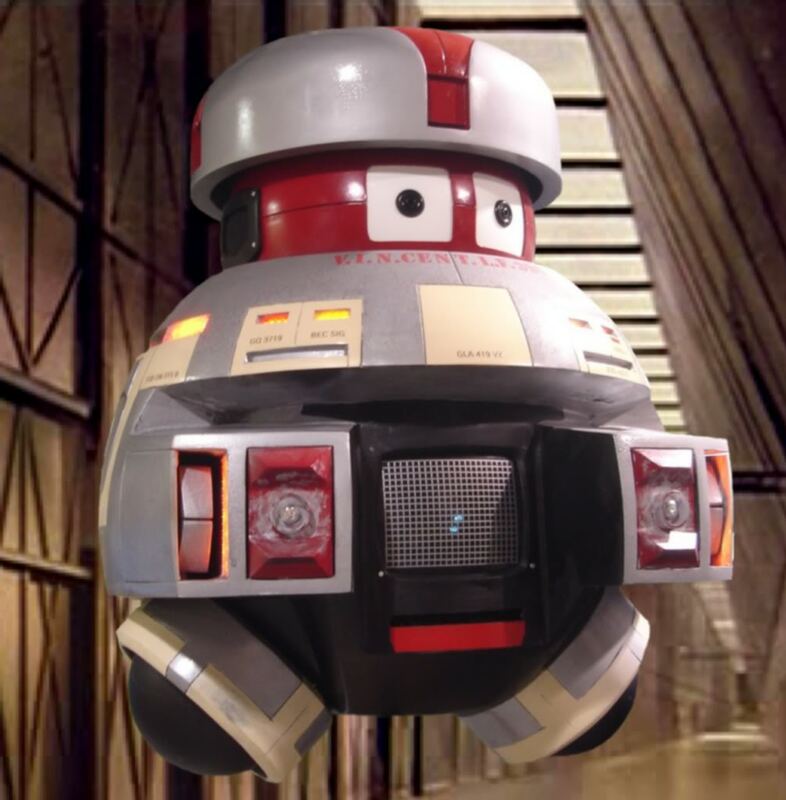 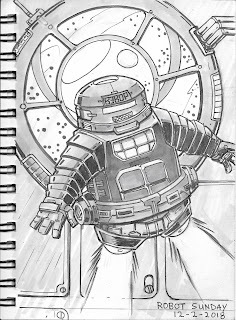 I've named it "B3BOP" (Bebop) and realized I channeled Tom Servo from MTS3K, and Vincent from Disney's Black Hole.